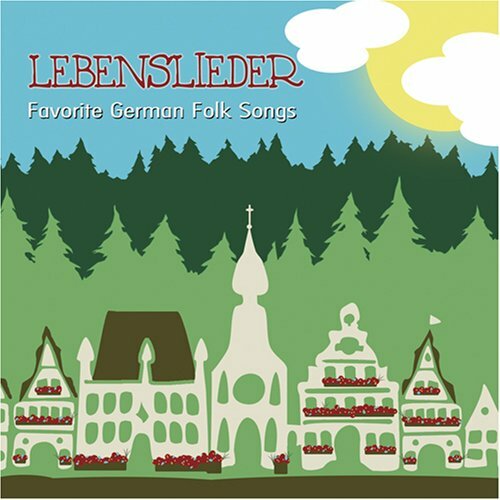 14 German folk songs sung by an American singer. Each album contains lyrics, for those who want to sing along. If you have any questions about this product by Sound Inventions LLC, contact us by completing and submitting the form below. If you are looking for a specif part number, please include it with your message.